Hey there, folks! 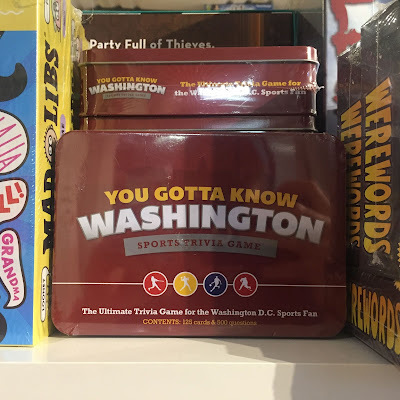 Hope everyone enjoyed WashingCon; I know we sure did. A lot of highly anticipated games came out this week, so take a gander! 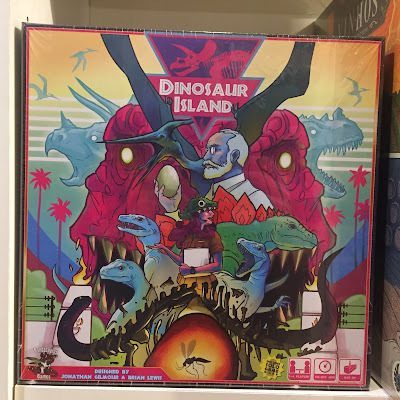 Dinosaur Island is an utterly shameless and highly entertaining theme park management game. Players collect and sequence ancient dinosaur DNA, resurrecting the ancient beasts for the most noble of pursuits; a Dinosaur Island! Carefully manage and customize your parks. Will you go for the fascinating and deadly carnivores, who draw huge crowds but demand constant vigilance against an escape? Or will you go for the safer, but less interesting herbivores? You can always just build a rollercoaster! The park is yours to shape and build in Dinosaur Island. 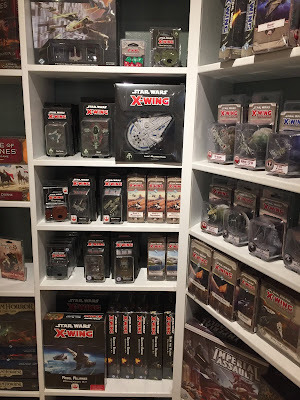 X-Wing: Second Edition has arrived in grand style! 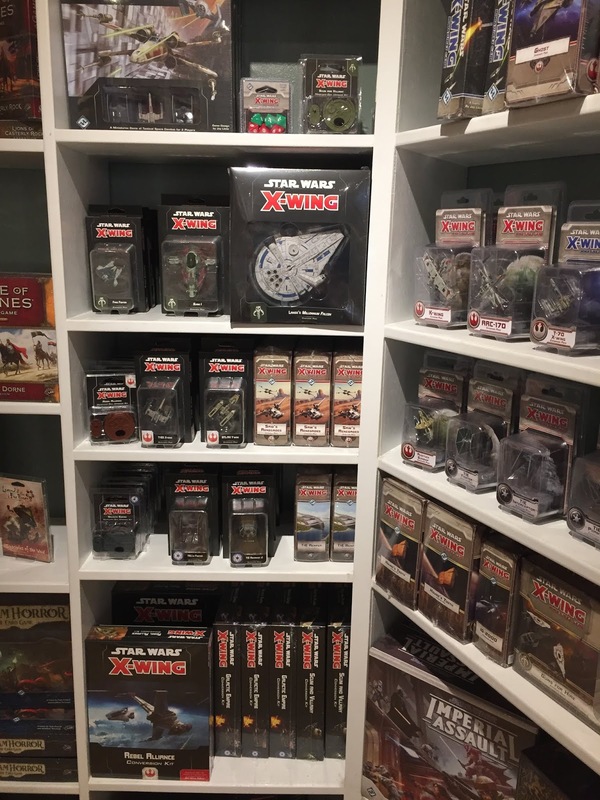 For players new and old, we've got new ships, new Core Sets, and for collectors of First Edition we have tons of conversion kits! Be you a rookie speeder jockey or a hardened X-Wing veteran, Second Edition is the game for you! Brass is a game of economic strategy set in England during the Industrial Revolution. There's only room for one tycoon at the top of the food chain, so the players must jostle for power and wealth as the world revolutionizes around them. Build your factories, lay rail lines, take loans, and do whatever it takes to get an edge on the competition. As time passes, old infrastructure will become obsolete and new improvements are necessary, creating an intricate web of investments and capital. 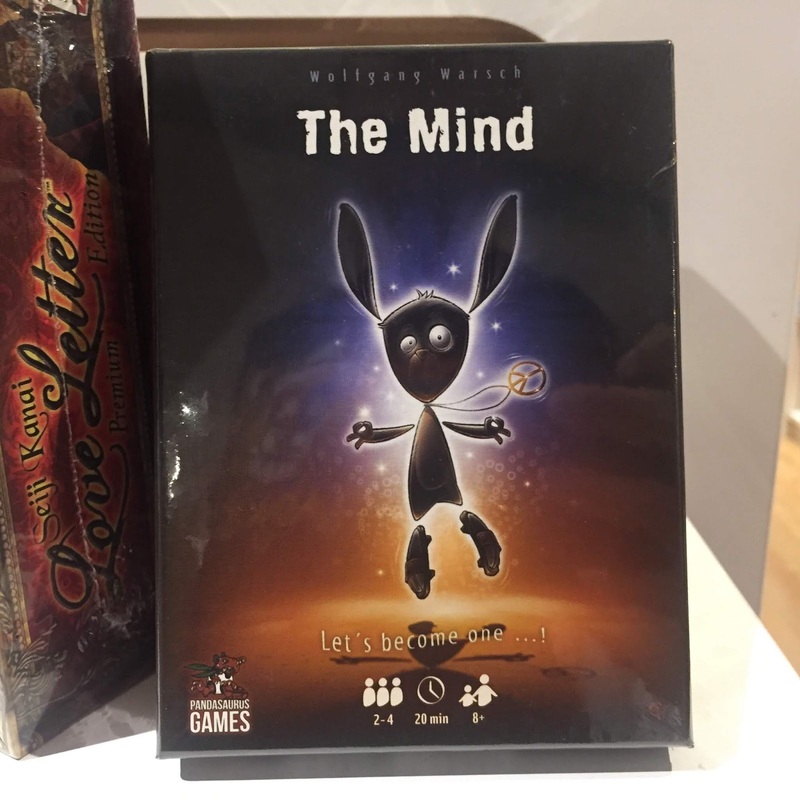 The Mind is a hotly anticipated cooperative game. Players must work together to play cards in ascending numerical order. The twist? You are unable to communicate with each other in any way! You must play on instinct and trust. People have been clamoring for this one, so grab one while supplies last! Railways of the World is a modern classic. 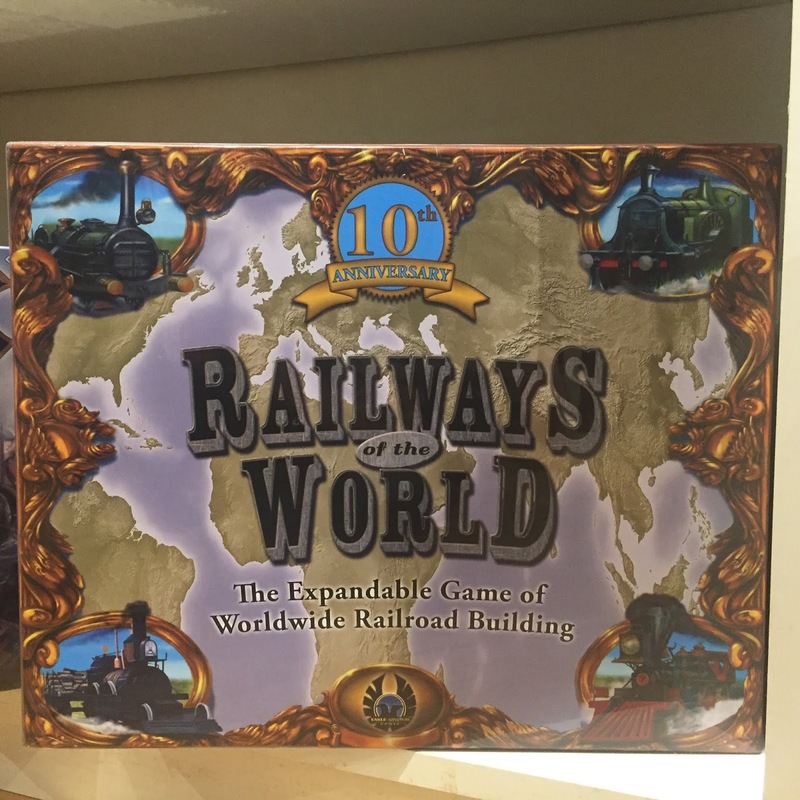 Billed as the "ideal medium-weight train game," Railways sends you back to the dawning Age of Steam. With a single steam engine and a dream of greatness players compete to build lines and routes between the many cities of the world. The sheer expansiveness of the game is one of its major selling points: The board is thirty-six by forty-five inches! For those in love with the romance of railways, Railways of the World can't be missed! 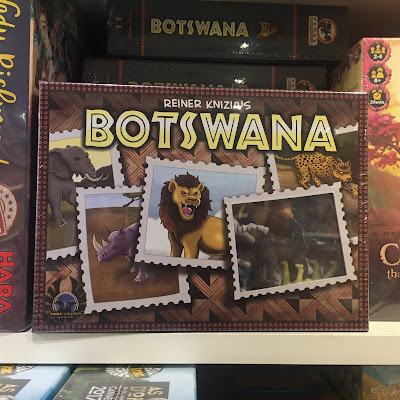 Botswana is back! After selling out in record time, we've finally managed to get more of this quick-playing push-your-luck game. Players each hold a hand of cards, representing animals; play a card, and you get to take one of that animal. But the cards also change the animal's final value! Play out your hand too early, and someone might tank the value of your holdings; wait too long and someone else might scoop your targets! Quick to learn and play, Botswana is fun for all audiences. 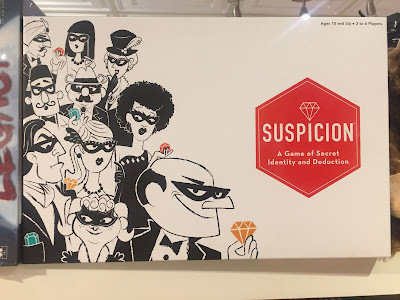 Suspicion is a game of stealth, theft, and misdirection. 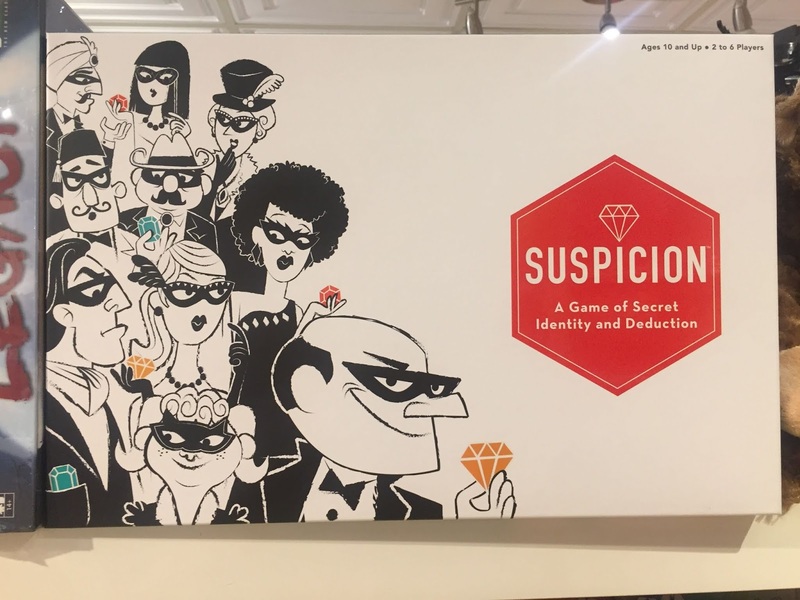 Players take the role of jewel thieves at an upscale party. The catch? Everyone there is a thief! The only way to make a profitable score is to out everyone else while making off with your winnings. Keep your identity hidden while you pocket your shiny loot, because your rivals are looking to expose you in turn! Tags is a fast-paced real-time trivia game. 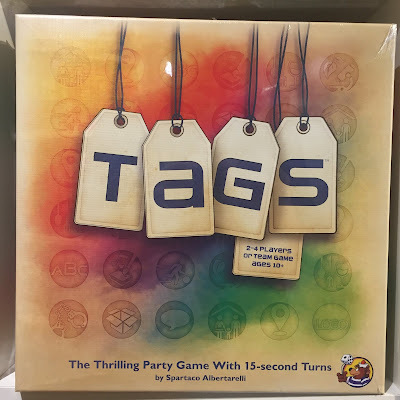 Each player is given a category, or "tag", and 15 seconds to name something within that category. Play moves at a blistering pace and only the quick witted will prevail! 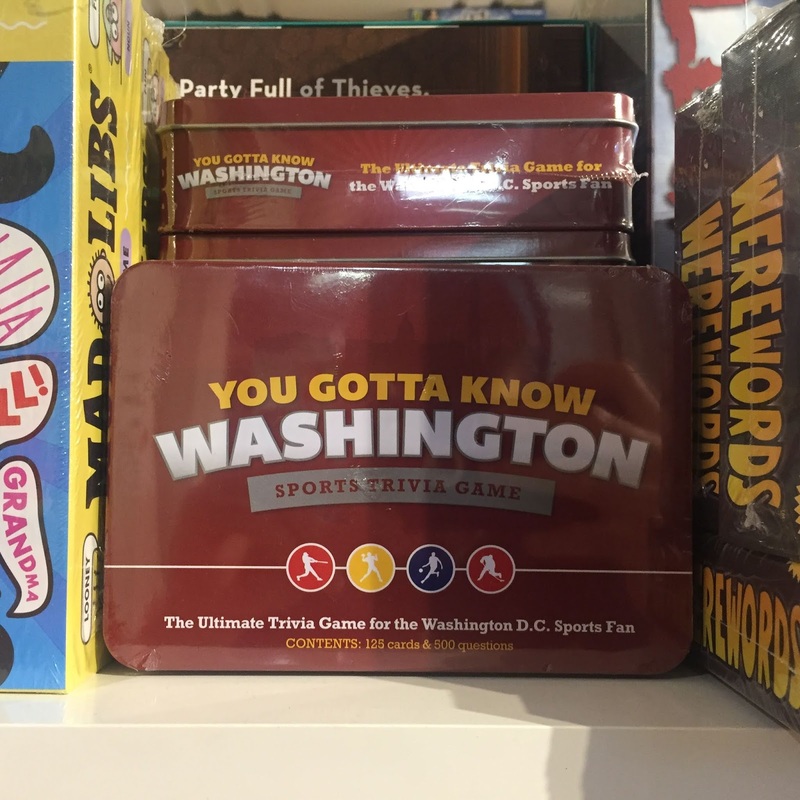 For trivia fans looking for a more local flavor, You Gotta Know: Washington is the ultimate trivia challenge for D.C. sports fans! Challenge yourself and your friends! 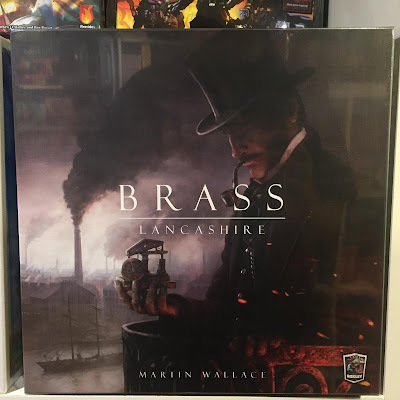 An excellent gift for local fans! Dude and More Dude are games where you say dude. 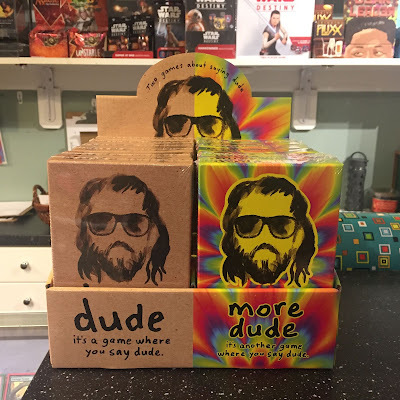 Each player must match their particular spelling of dude with another player, only ever saying dude. Who can truly claim to be the dudeliest? We've got a ton of new Lego! Come take a look at our Lego Wall, there's always something new. 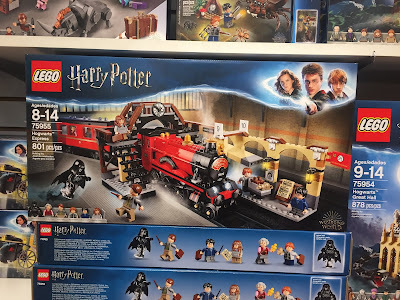 Including this super cool Hogwarts Train Set! 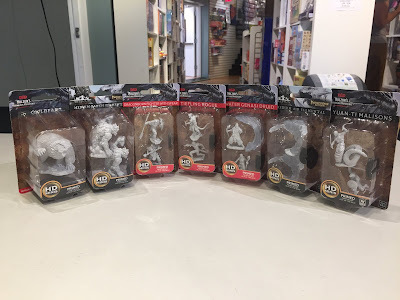 Last, but certainly not least, is our brand new collection of Dungeons and Dragons miniatures! With new heroes, monsters, and scenery, bringing your adventures to life in three-dimensions has never been easier. And that's all for this week. Check in once again next week for more What's New at Labyrinth!